Hey everybody! Misty over at Book Rat started this tag. I would've made a vlog, but my books are spread out amongst two houses. 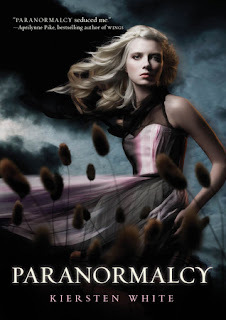 If you click on the photos of the covers, you'll be taken to my reviews of the books (unless I have not reviewed said book, then you'll be taken to the GoodReads page). I hope you enjoy, and let me know if you make your own 2011 Thus Far post! 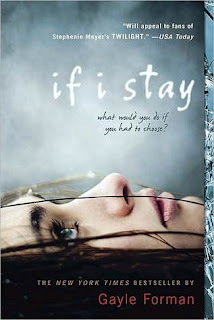 I had the opportunity to read a copy of this book through Teen Book Scene. Now, I know I don't have a review up yet, but you should have heard me ranting and raving on Twitter as soon as I finished this one. I fell head over heels in love. Virtuosity is beautiful, tragic, hopeful and poetic. Just an absolutely brilliant book. I implore you--pre-order this book today. Don't even finish reading this post. Seriously, you'll have time to finish it after you pre-order Virtuosity. I know. 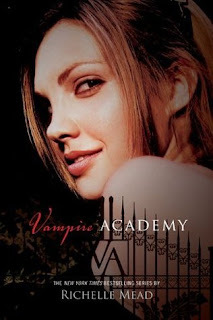 What rock have I been living under that I waited until 2011 to read Vampire Academy? Until I'd read this book, the cover and title screamed, "Cheesy!" to me. Oh, how I've been proven wrong. Not only did this book have kickass heroine and just a little bit of sexytimes, I could not put it down during the second half. The Anti-Prom was just too cheesy and infeasible for me. I wanted to like it, but found myself cringing a bit while I was reading it. Bleeping hilarious! Evie is an incredibly fun and lovable. There was one exchange between Evie and Lend in this book where Lend was telling Evie about being a normal teenager. I won't ruin it for you, but I will say that I promptly burst into hysterical laughter and could not stop for at least ten minutes. 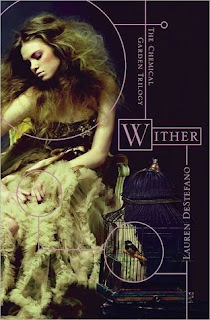 Yes, I love this cover because it has excellent symbolism. However, I'm also a sucker for the purple backdrop, the pretty pink lines and Rhine's dress. It's so beautifully done overall. Plus, let's not forget that this book is fantastic. Ladies and gentlemen, we have a three way tie on our hands. I've already said what I love about Evie. Kat is a strong female character, but her insecurities are realistic. I also loved Hale because he acts a little but cocky, but also has an incredibly sweet side. And can we talk about the tension between Kat and Hale? I can't wait to see where things between them go in Uncommon Criminals. 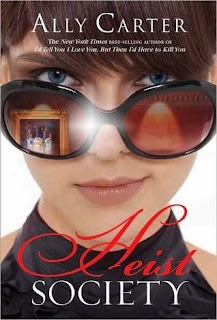 Yeah, I really liked Heist Society. Not only did it have awesome characters, it made me want to trael around Europe. Beautiful. Poetic. Heart breaking. Please, pre-order this book. Right after I finished If I Stay, I was unsatisfied. I was confused about how Forman ended the book, and I hate having that feeling at the end of a book. Ashley of Books from Bleh to Basically Amazing had been pushing this book on me, so she and I chatted about it on google chat. While I still don't love the ending, getting another person's perspective on it and really talking it out made me feel much more at peace with this story's conclusion. Spies. Marketed toward teenage girls. On the big screen. How does that not sound enticing? 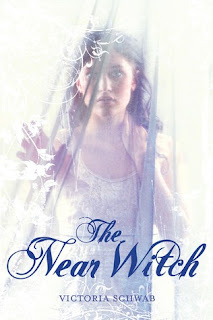 I know The Near Witch comes out in a week, but I want it now! Yes, I sound like an impatient child, but I've been waiting since December for it! I have a feeling that I am going to love this book. A lot. As for Lola and the Boy Next Door...well....we know how I felt about Anna and the French Kiss. That said, do we need to expound on why I'm hankering for Lola? There you have it! I'm hoping to read a lot more great books in 2011, but also realize there may be some disappointments too. 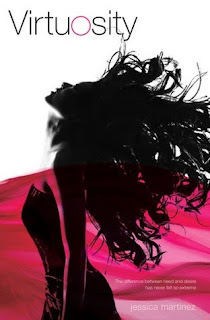 Let me know what books you've love, laughed at or what covers you've loved so far in 2011. I'd like to know! Looks like we have some similar answers for the year so far. Surprise, surprise! I liked Virtuosity a lot too, definitely an intense story! Between you and Misty, I think I'm gonna have to break down and read Heist Society, a book I previously had no intention of picking up. sigh. Also, LOLA! You know I can't wait for that one either. I got a copy of virtuosity at ALA. I need to give it a shot! 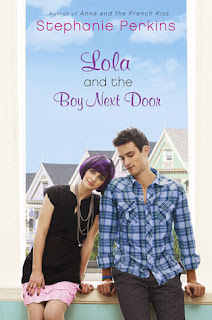 Lola was amazing <3 I'll be holding a giveaway for my ARC soon.